Very professional service, everything was done as promised, high quality product reasonably priced. 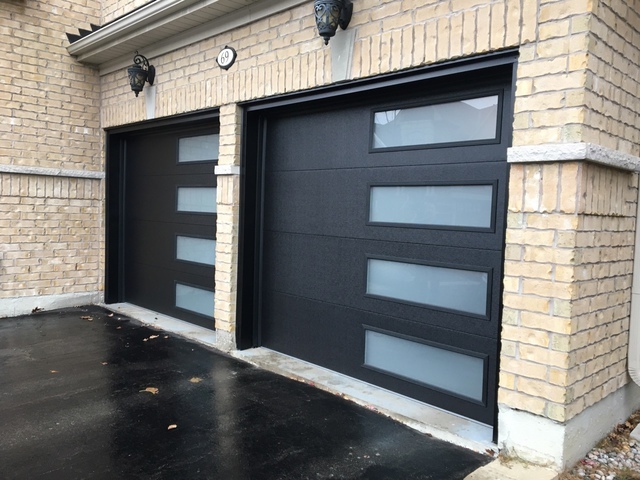 Mike, the company owner, very easy to deal with with the thourough knowledge of his business as the result buitiful looking, functional garage door. Thank you lenny, was a pleasure doing your job. looks great ! Excellent product and Service ! 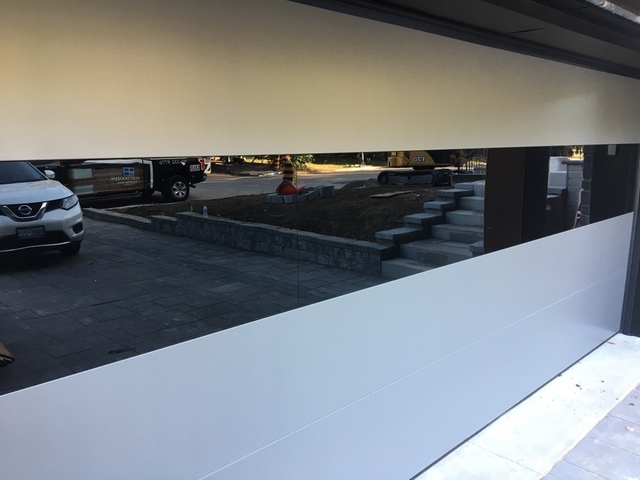 Miki and his team are always prompt to respond, accommodating and professional. I would highly recommend these guys to anyone. 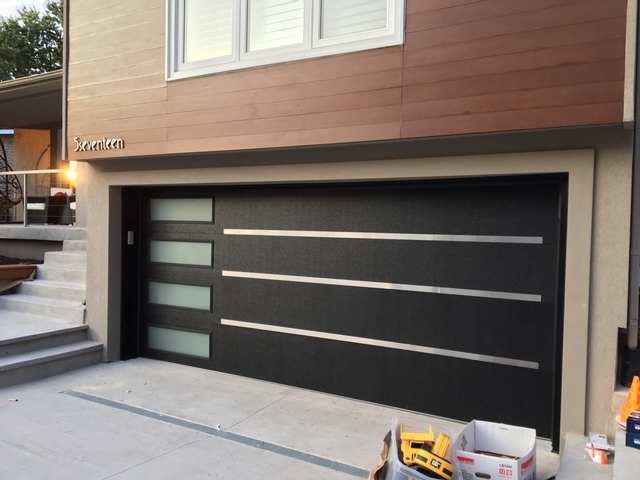 It all starts with the show room – you see, you touch, you feel your new door. Perfect communication, knowledgeable staff, great price. In two hours I got new house outlook. Did an amazing job. Really like the color. Very friendly people to work with. The job was done fast and quick. Thank you Priyanka for your review. Pleasure doing business with you. It's not often that the person who takes your phone calls and writes up your quotation is the same person who comes to do the job. From my first call, Michael was always straight with me. He shared helpful recommendations on color/insulation/style based on the design of our home, and was patient with me as I flipped back and forth on options over the course of multiple calls. He never tried to up-sell, and was honest when explaining what he felt was worth an upgrade, and what was not. 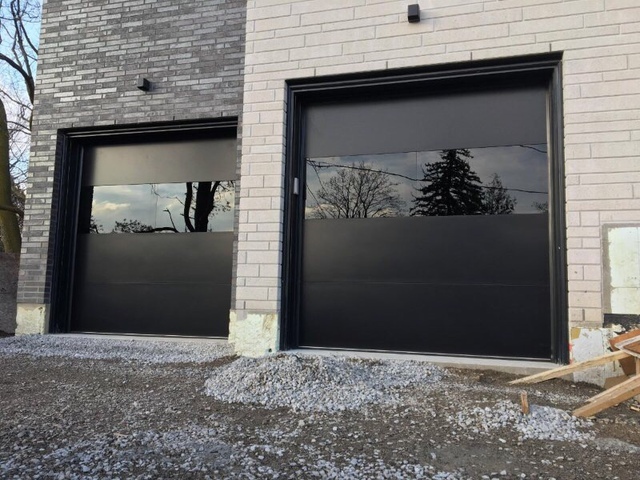 I'm extremely impressed with the level of service, and the attention to detail, that Michael and his team took to the installation of our new door. They showed up on time, took the time to try to pick up any stray screws, and cleaned up after themselves. 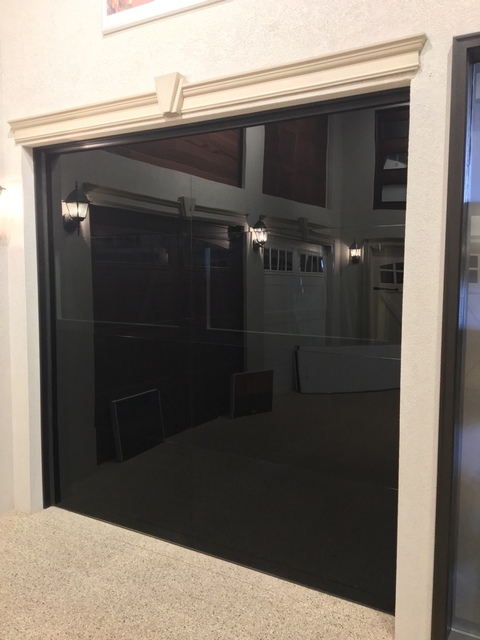 Would I recommend Smart Doors, Inc.? Absolutely! the guys were amazing! really great service super friendly. Amazing job and were super informative. Would highly recommend. Michael has been truly great in offering his services. 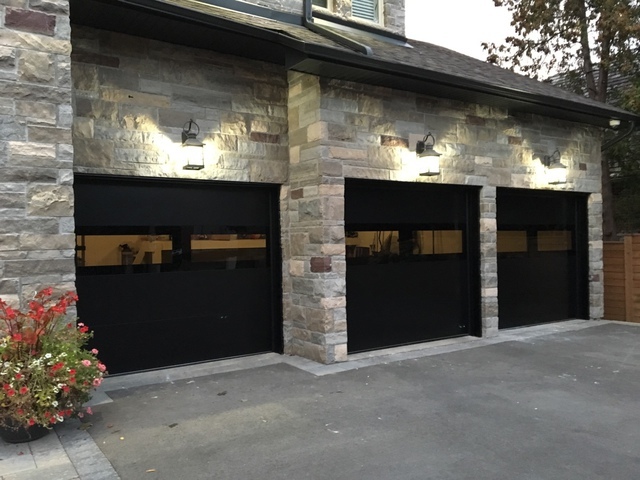 It was only after the installation of the garage door openers that we found out that the homelink system in our vehicles were not compatible with the new system. While we still have the remote controls to work with, it is still a inconvenient for us since we have multiple vehicles. He immediately took the initiative of ordering the necessary part (free of charge) on our behalf and he had his team drop by the next day to set up everything for us (with the repeater kit). Chalk up another satisfied customer! we are happy it all worked out. 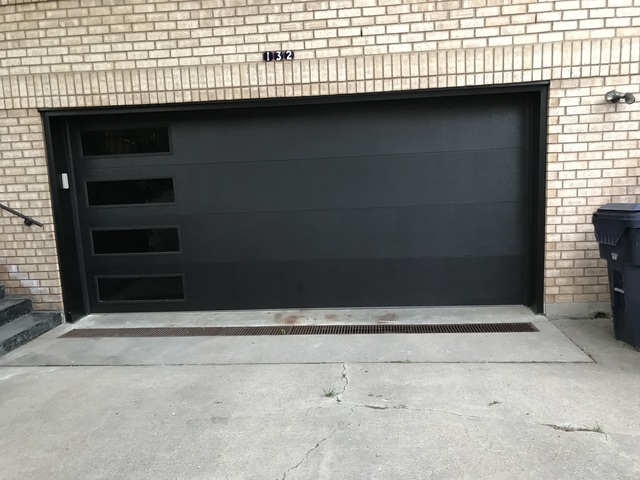 We needed to replace our 30+ year old garage door. After our initial call , Michael called us back and arranged an appointment within 1 day. He arrived promptly and provided us with our choices. He showed a gallery of his work and told us addresses where we could view the doors in person. Never felt pressured. We were so impressed with his presentation we didn't look for other quotes as he made us feel at ease. Michael showed up on the day of installation on time. The job was excellent. 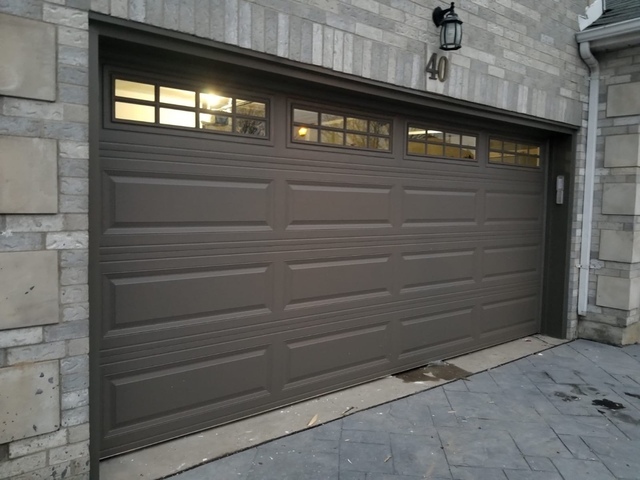 Installation of new insulated garage door, new lift master door opener, and color matching capping all as quoted in a simple one page contract. Clean up was impeccable!!! 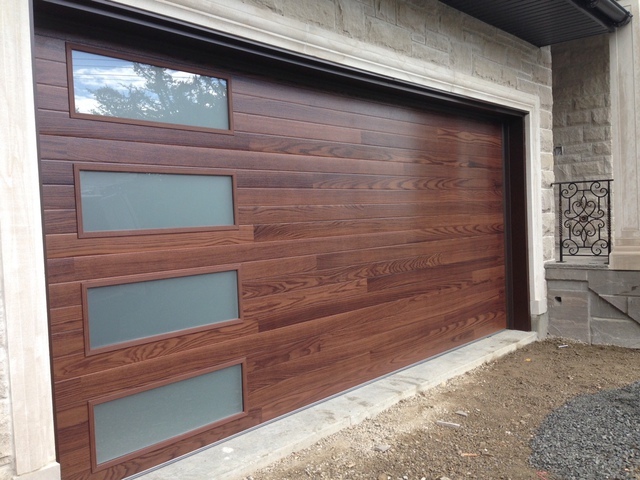 Got a new garage door installed for my townhouse, needed one that would match my front door. Mike and his staff were very pleasant and accommodating to my needs. Answered all the questions, in spite that i called 3 times. 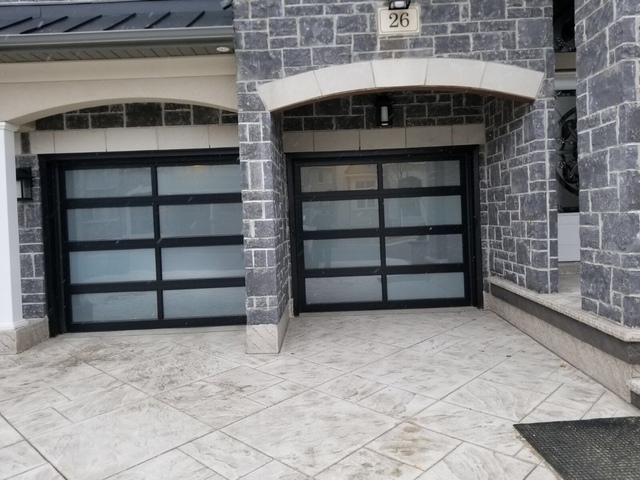 I had been searching for doors in my price range, with R value higher than 12 and style/color options that wouldn't add to my bill, this was the only company that came close. Installation was quick, very efficient, and clean up was great. Very happy with the product, would highly recommend this to vendor!